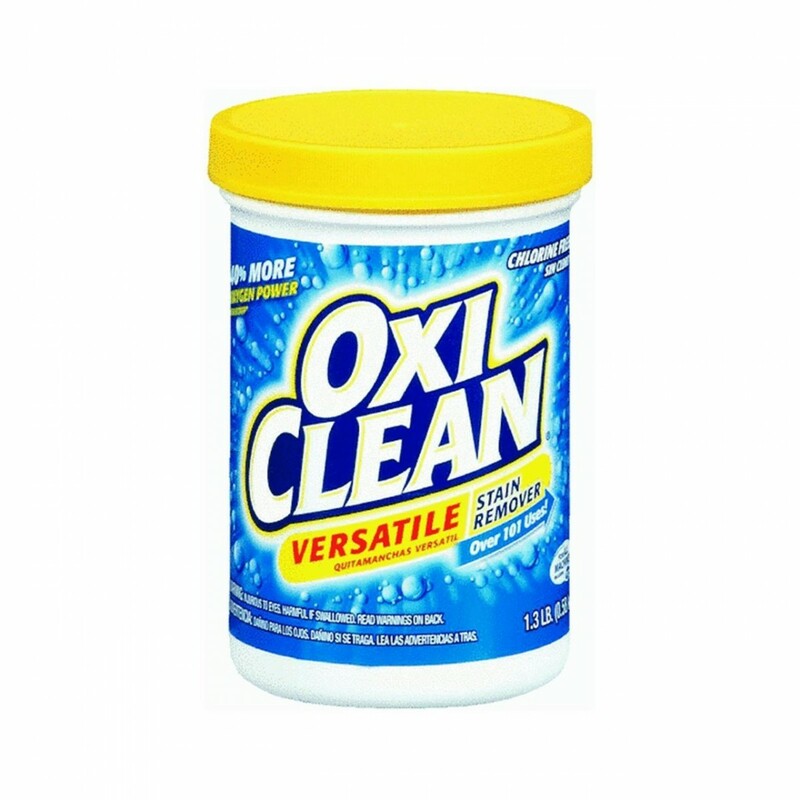 Removing stains in and around the home just got easier with the new and improved Oxi Clean versatile stain remover. The new formulation works better in the wash, when used as a pretreater and is more advanced in fighting grass, grease, and dirt stains than the original formulation. 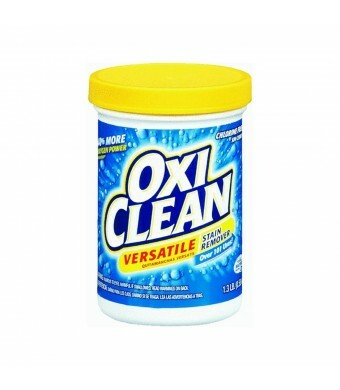 Removes stains from wine, juice, pot messes, and much more. For clothes, carpets, and more. Chlorine free.